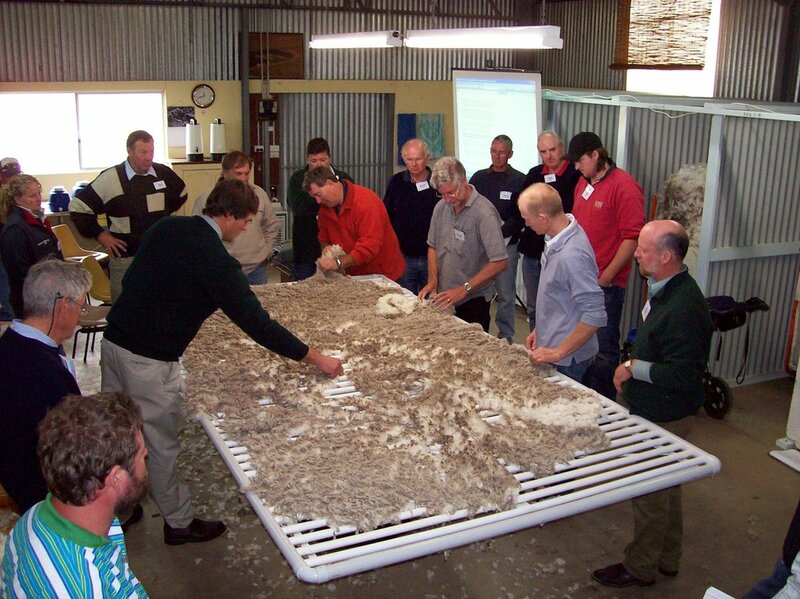 Held in conjunction with the ASWGA Annual Fleece Competition, ASWGA’s annual seminar provides a unique wool-grower opportunity to network and stay up to date with industry developments and opportunities. In addition, ASWGA regions may hold regional information days or training sessions for members and guests. ASWGA also facilitate courses for superfine wool classers and wool handlers and instigated the specialist superfine segment in the AWEX’s Woolclassers Code of Practice.